Reservations Form: Click Here to fill out a Reservations Form. 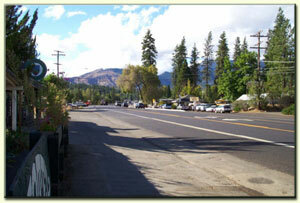 Weaverville is about 45 minutes from Redding, California. Take Hwy. 299 West from I-5 in Redding, follow signs that point to Eureka. We are located on the west side of Main Street (Hwy. 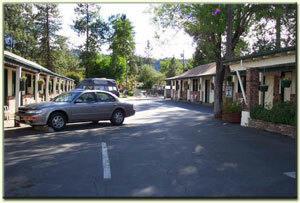 299) as you are driving towards the downtown, historic district of Weaverville. We Accept VISA, Master Card, American Express and Discover Card. For Cancellations, we have a 72-Hour Policy.